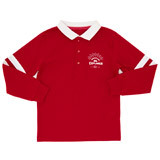 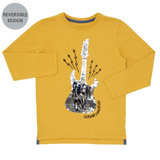 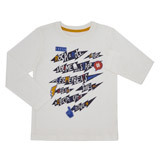 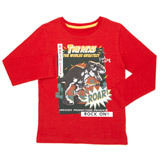 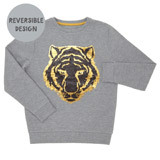 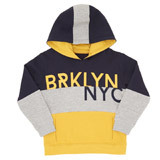 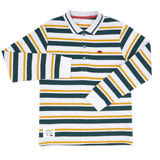 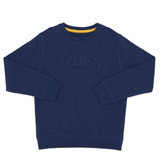 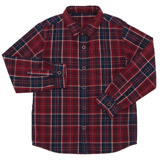 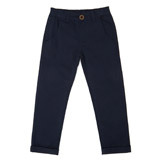 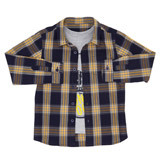 Comfort and style combine in our range of boys clothing. 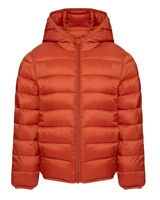 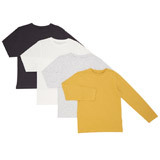 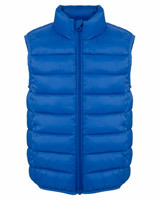 From classic knitwear, jeans and jackets to cool t-shirts and performance sportswear. 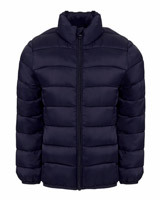 We’ve got all you need to fill his wardrobe.